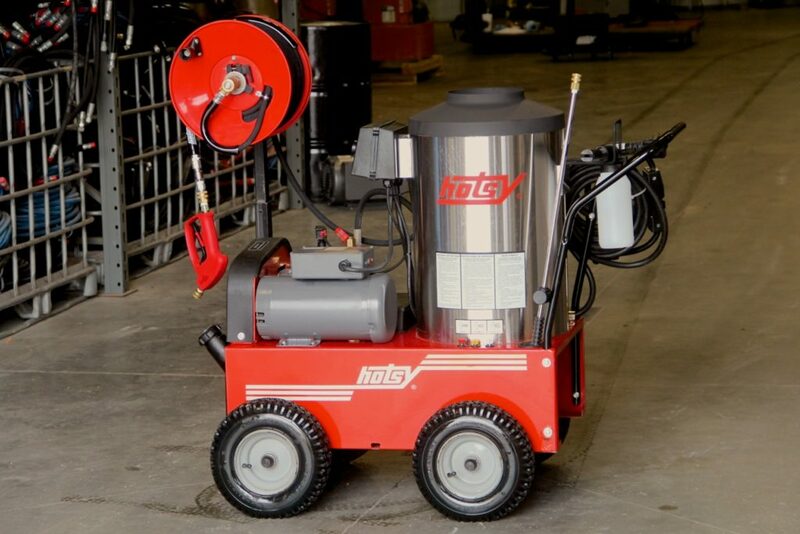 Used Machines | Hotsy Equipment Co.
Hotsy Equipment Co. specializes in restoring used Hotsy Pressure Washers to their original glory, ensuring a long second life. 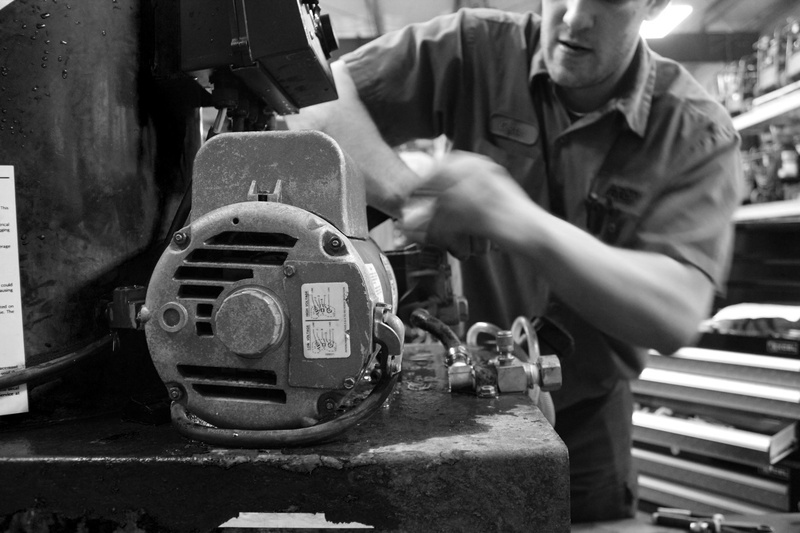 Each of our used machines is rebuilt to your order and specification, allowing Hotsy Equipment to pass the excess labor and inventory savings on to you. 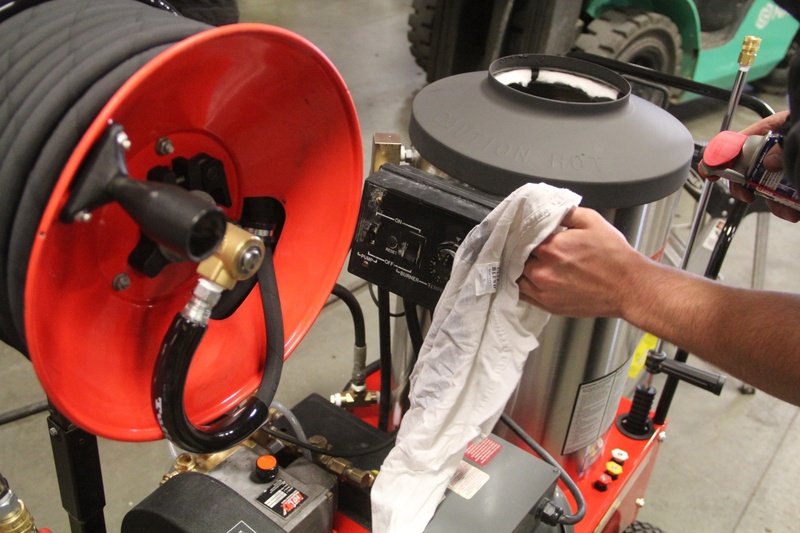 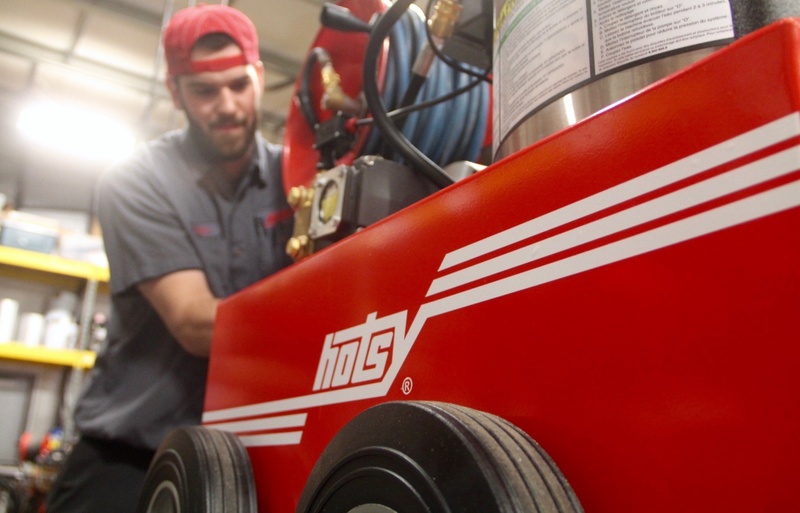 The Hotsy Pressure Washer is stripped-down, deep-cleaned, and fully inspected. 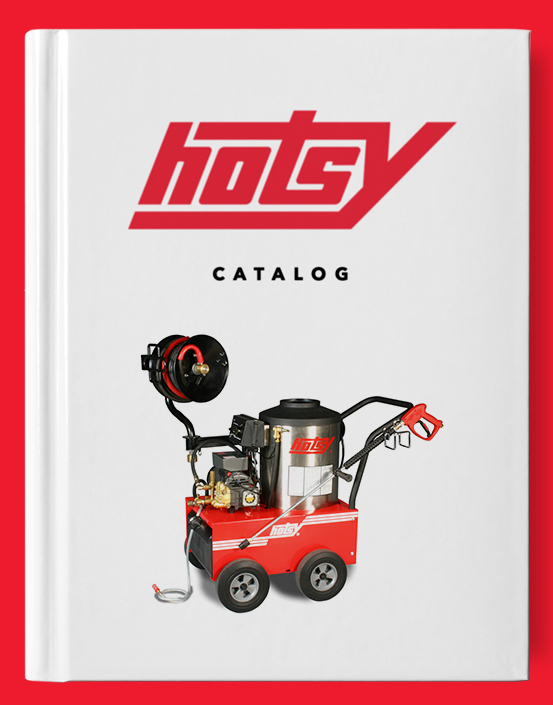 Certified Hotsy Technicians rebuild your Hotsy using a massive, in-house inventory of new and refurbished parts. 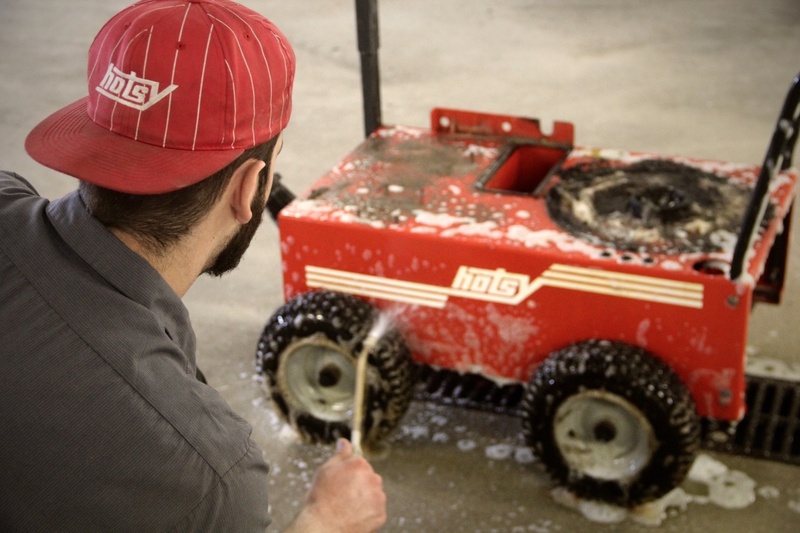 All decals and warning stickers are cleaned or, if necessary, replaced. 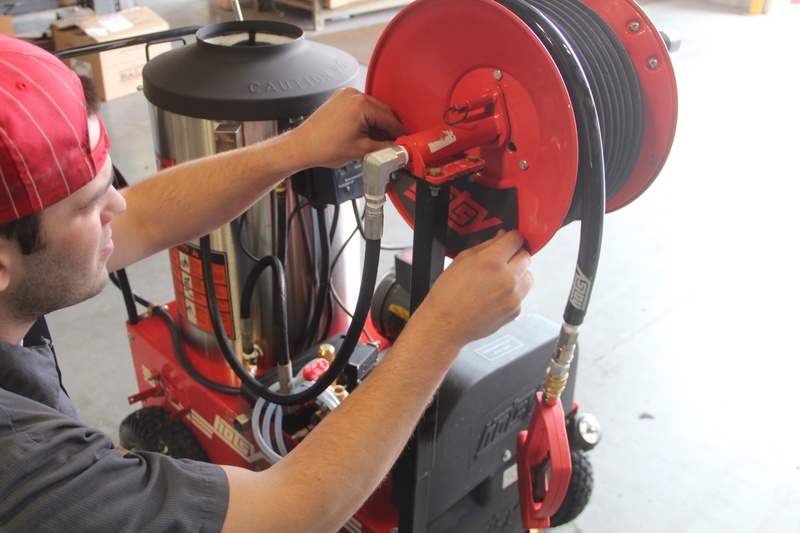 Your custom rebuilt Hotsy Pressure Washer will deliver in less than two weeks after the start of the restoration process, complete with a new trigger gun, high-pressure nozzles and more. 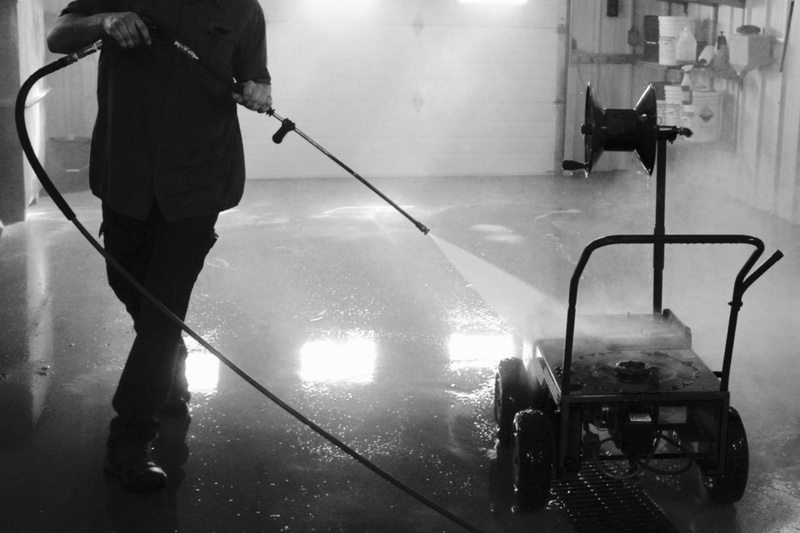 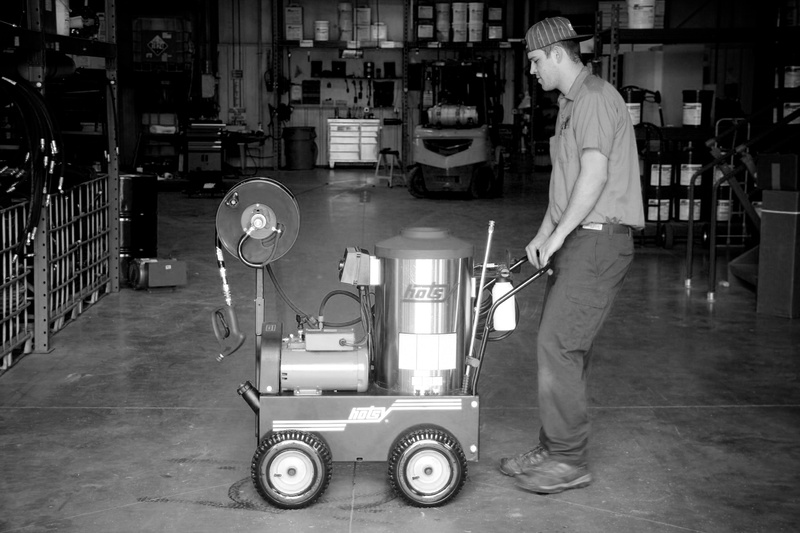 Your fully-restored Hotsy Pressure Washer will be primed and ready for use on delivery. 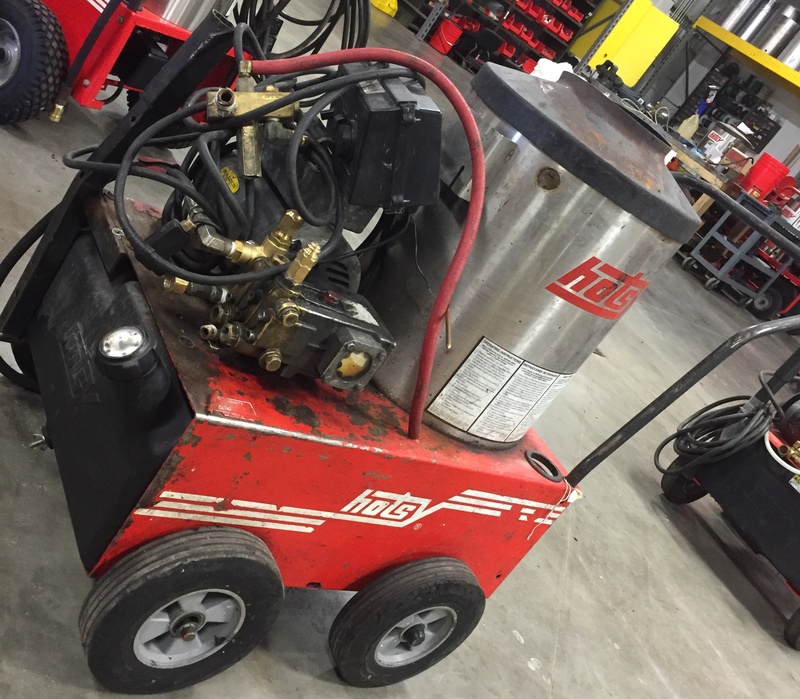 Get all the benefits of a new Hotsy Pressure Washer and save over half the price; let Hotsy Equipment Co. rebuild you a used Hotsy Pressure Washer. 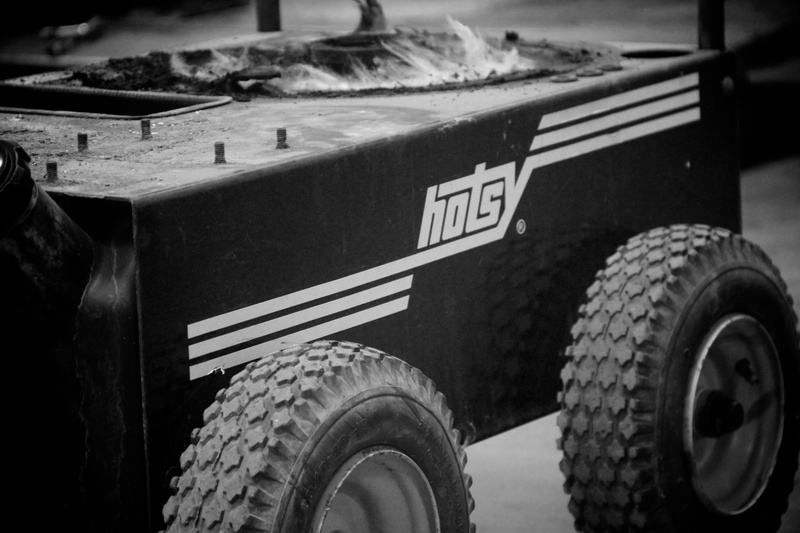 Due to limited machine inventory and high demand, contact Hotsy Equipment Co. to reserve your used Hotsy Pressure Washer, today!